Chatsworth, California is a small but busy community in Los Angeles. Located in the San Fernando Valley, Chatsworth hosts a sprawling residential area as well as local commerce and industry. With recreational parks, a top-rated transportation system and a mix of cultural and modern characteristics, this community is great for settling down. Residents want the safest and best-looking buildings and poor or damaged roofing can interfere with living comfort. To be a successful HOA property owner it is important to maintain and repair the roofing of your buildings regularly. A property that is not well maintained will cost you money and potential business. You also want to make sure that your roofing can handle any weather changes. The Valley may be warm and sunny most of the year but winds and rain can definitely happen and poor quality roofing will be disastrous. Regular inspections of your roofing are necessary to identify any damage so that repairs can be done immediately. Leaving repairs can cost you more money and force residents to move out. Regular maintenance should be performed as a preventative measure and to provide peace of mind to the building inhabitants. You need to make sure you hire the right roofing contractor when it comes to maintaining your property. HOA roofing projects are more challenging than those of other residential properties. The process is more complicated because several parties are involved and decision-making takes time. HOA managers, board members, multi-state contractors, and developers are all included and they each have requirements that need to be met. A quality roofing contractor will have the experience and professionalism to work within these groups and will maintain high levels of professionalism in completing the matters at hand. 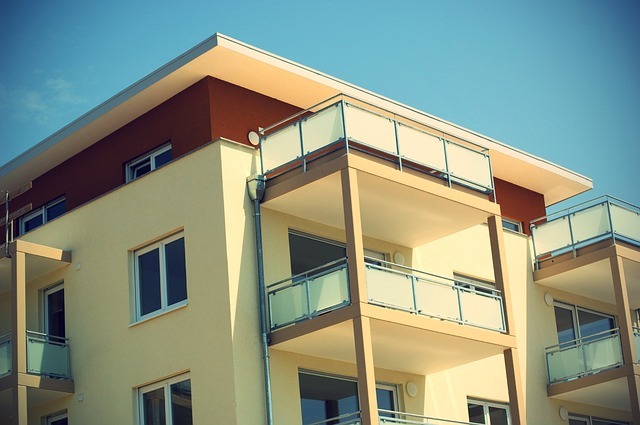 We understand that some HOA developments require large-scale projects and others need simple repairs and replacements. No matter the size or complexity of your project, we approach every one with precision and attention to detail. We appreciate that poor roofing can damage livelihoods and your reputation, so we aim to provide quality services performed by skilled and experienced roofers. We want to help protect your investment and develop a long-term working relationship with you. Our team has experience with all kinds of HOA property developments and we understand the multitude of needs and various challenges that are involved. We work professionally with all involved parties and maintain open and honest communication throughout the process. Whether you need repairs, full installation or regularly scheduled maintenance, we have the team, tools, and skills for you. We work with a variety of roofing styles and a multitude of materials. We perform regular maintenance and will follow up after every completed job to ensure satisfaction has been delivered. Call us today to schedule an inspection and we will provide a detailed assessment, your roofing needs, and the solutions to get the job done right.